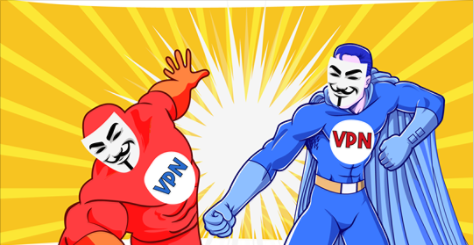 Mullvad VPN vs VyprVPN 2019 - 5 Tests, 1 Winner! Hard to find a substitute VPN that is better than Mullvad - anywhere First rate security, no shilling themselves around on the Internet with aggressive ad campaigns. Quiet, competent and serious. Look into their VPN and you'll find all the important features. Sometimes it can take a day for support to get back to you, but when they do it is never with some obviously stupid answer that wastes your time. They try to really solve the problem. Have used their service for several years, and won't be leaving soon. Technically superior to a lot of other services, but then out of left field, comes a surprise you weren't expecting. I liked this service, but I won't beg. I opted for a years service and tried to pay them. The transaction was refused. "Too many transactions and it was too soon to renew" the error message read."